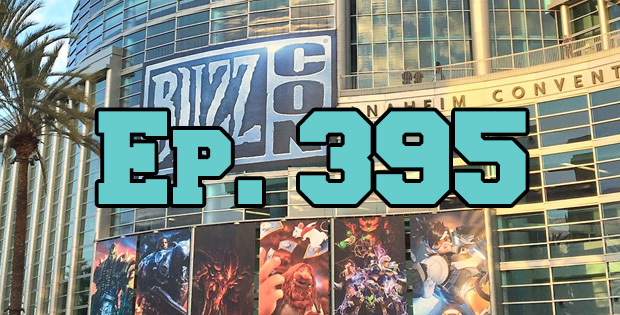 On this episode of The GAP Luke Lawrie and Joab Gilroy talk about all of the things that happened at BlizzCon this year and the new Xbox One X being released. They also discuss the games they’ve been playing which includes Super Mario Odyssey, Assassin’s Creed: Origins, Wolfenstein II: The New Colossus, World of Tanks, Call of Duty: WWII, and more. Over in the news Telltale Games undergoes a restructure, PlayerUnknown’s Battlegrounds hits 20 million sales, and Battlerite leaves early access for free-to-play. This episode goes for 2 hours and 20 minutes, it also contains coarse language.